The Kickstarter is finally live! After 5 insane months, the campaign is finally ON. Come and sign up for the early bat tier before they’re all gone! But there are even more interesting rewards, check them out and thanks for your patience and love for this project! 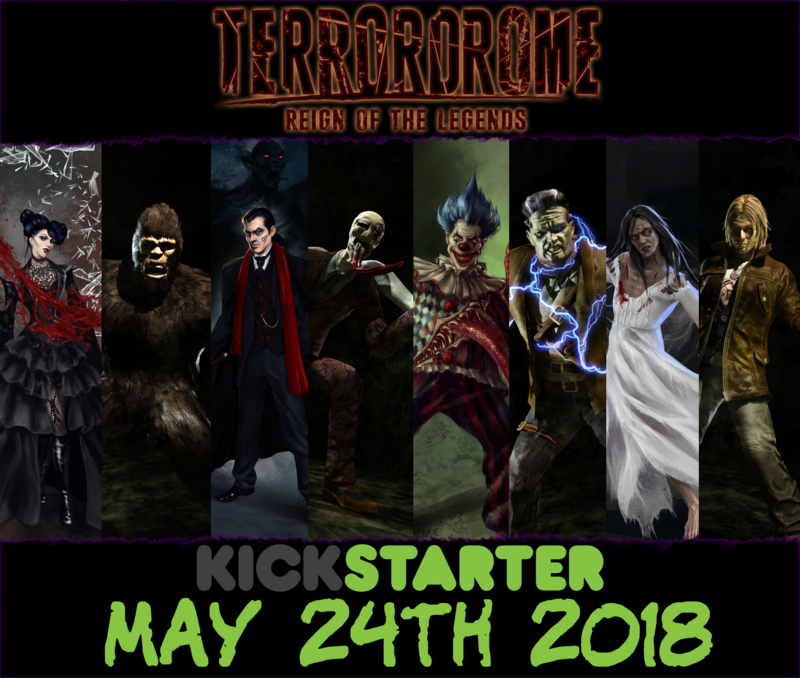 Our Kickstarter campaign for our upcoming game Terrordrome: Reign of Legends is almost there! We are still working hard on the trailer and getting everything ready.  Additionally, during the campaign we’ll reveal 3 more characters, 2 stages and we’ll release our demo so everyone will be able to taste the new Terrordrome! Hey Terror-people, as we work hard on our demo and now that the quality has increased to a satisfactory level, we felt like we had to push back our KS campaign for one more month in order to work on marketing and promotional content. We want to give ourselves the best chance to succeed and for that we need just a little bit more time. So now the new Kickstarter date is set for the end of April. The demo will have 2 playable characters: Frankenstein vs Sasquatch. We’re currently making sure it’s fun to play and getting rid of glitches and infinites as much as possible. And we will finally reveal the first 8 characters to you very soon. We want to apologize for the lack of news lately with this exclusive new stage concept art. Let’s see if you guys can guess who’s stage this is! Happy Halloween everyone! Here’s our humble present for you in this day: 5 EARLY in-game screenshots of #Terrordrome2. Introducing our first 2 characters and first stage, Sasquatch (Bigfoot) and Frankenstein in the Cemetery stage. Keep in mind this is FAR from being final, the stage is filled with placeholder assets and many other things are missing yet we thought you might be interested seeing what’s going on behind the curtains. We’ll post more stuff soon as we are slowly headed to our March 2018 Kickstarter campaign.